Join the Skin Scuba Certification in the blue sea of ​​Boracay! If you have come to the present, this trip is your chance! It is a 3 day course and it is recommended to those who usually stay about 4 nights. Welcome to the first dive. It does not matter if you cannot swim. Boracay is one of the few very famous beaches in the Philippines. It is also the most famous diving point in the Philippines. Many of you are already fascinated by the deep waters of Boracay and looking for it every year. 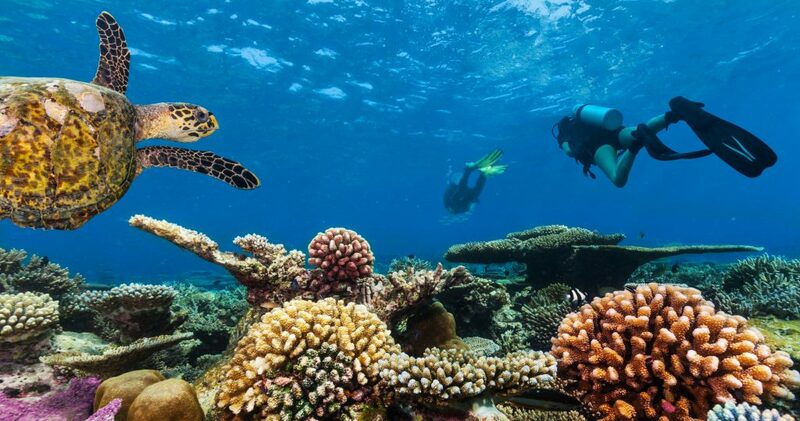 Get a diving license in this fantastic ocean! 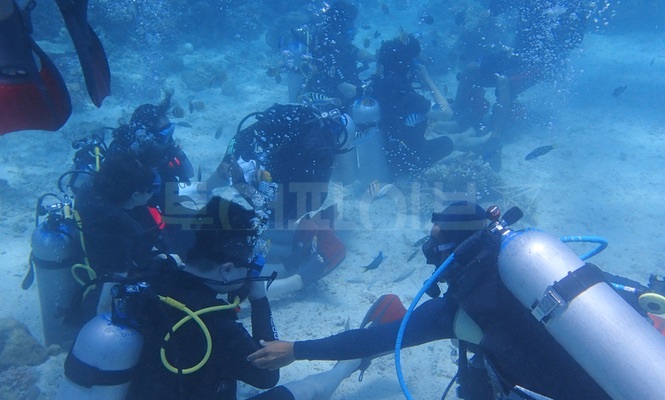 You can earn a recognized PADI certification / SSI certification anywhere in the world. 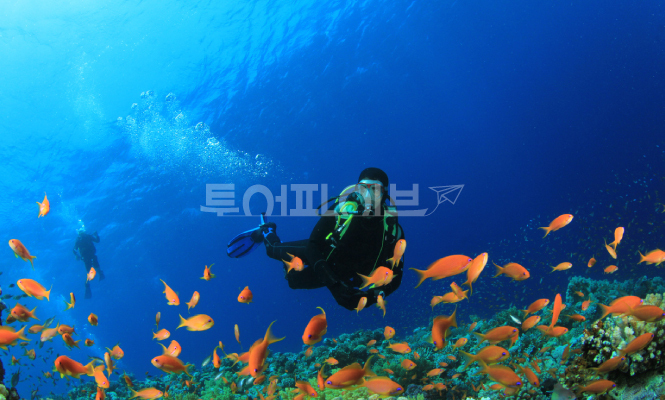 If you have a qualification, you can go to a depth that is incomparable to the thin sea of ​​the experience diving. Experience and learn diving for the first time will be a wonderful and pleasant memory in itself. For the first time you will experience breathing in the water and learn the basics for becoming a certified diver. 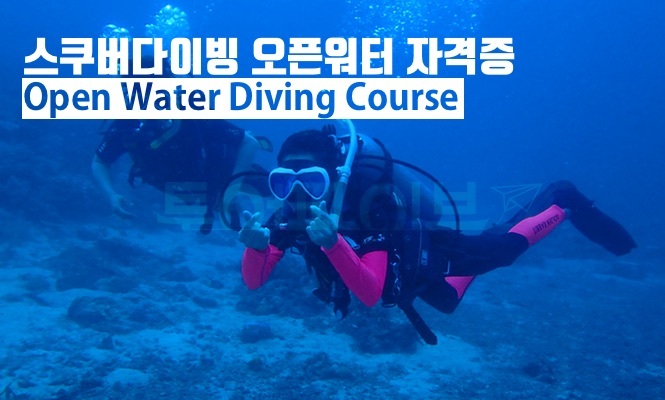 Experience at least five shallow waters or pool dives and enjoy four dives under the supervision of a PADI professional instructor. The Open Water Diver course is divided into three main parts. ==> Provide basic scuba diving skills and terminology, safety procedures, and other things you need to know. For each of the concepts, you read about it and watch a video test. 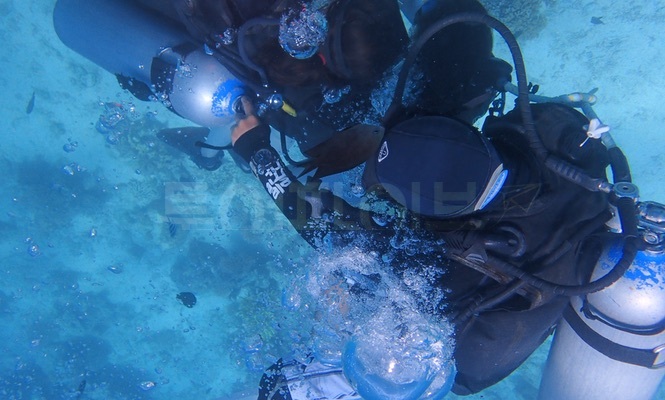 Students are taught basic physics, technology and environment, physiology, and other basic theories necessary for diving. The Open Water Diver certification is available for diving to a maximum depth of 18 meters. You will learn the diving equipment, how to plan, safety, and how to solve problems in the water. ==> You will jump into a pool (or a swimming pool environment) and practice these skills with your instructor. 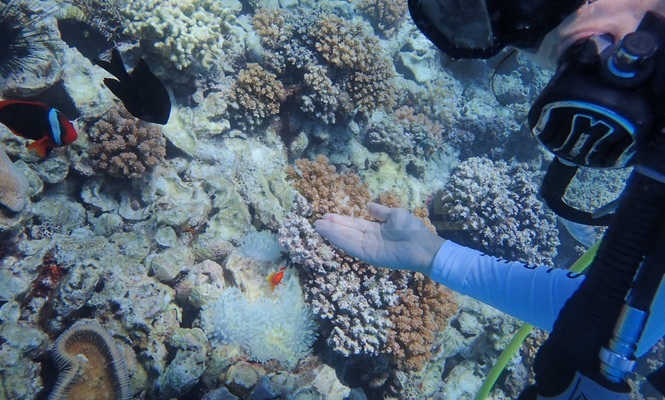 This part may be reviewed for future diving even after certification. Learn about 20 basic skills such as mask drainage, neutral buoyancy control, equipment removal, and action in the absence of air. 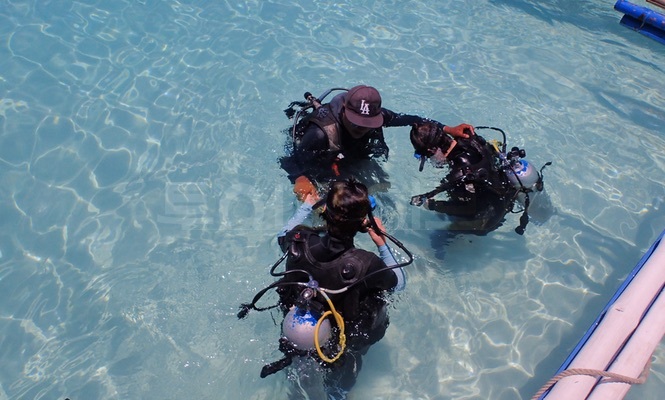 ==> Theoretical training hours and limited water classes You will conduct a total of four open water dives to practice and review the dive skills you learned during the training session. After completing 4 dives, you will get Open Water certification. Must be at least 10 years old or older. A minimum of three days is required. The training is held from 9:00 am to 5:00 pm for a total of 3 days. 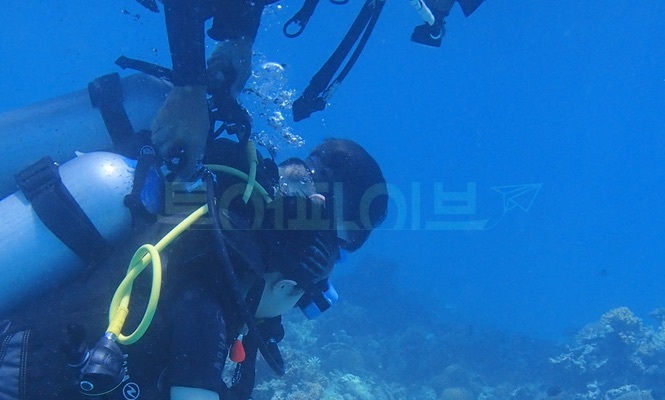 Theoretical training / limited water education / open water diving 4 times / theoretical exam schedules. When the payment is completed, the reservation for the tour is completed. You can receive your voucher by email within 12 hours. If you do not receive your voucher by email within 24 hours, please contact us at our Customer Service Center at 1661-2372 or your friend "Tour Five" of KakaoTalk Plus. It takes 3 days in total. It runs every day from 9 am to 5 pm. Lectures are given in both Korean and English. Korean lecturers and Philippine lecturers reside. Due to health problems, we do not recommend boarding the plane within 18 hours of diving. The use of children under the age of 10, pregnant women, and the elderly is limited. * You have to move individually. 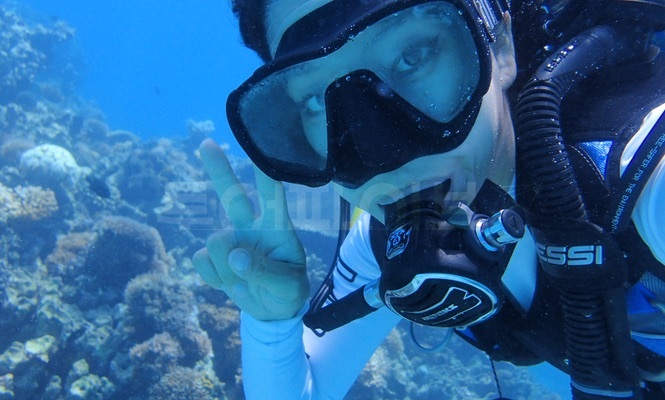 * Dive shop locations and contacts are listed on the voucher after booking. Print the voucher you received via email or save it on your mobile phone and present it to your guide. The voucher is only valid on the date and time of your reservation. Be sure to arrive 10 minutes before the start of the tour. 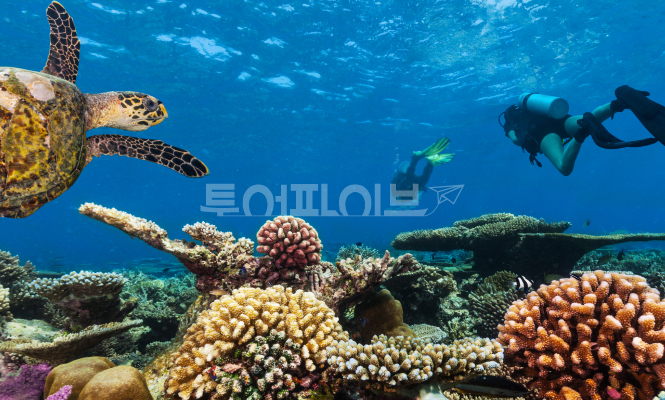 Are you ready to explore in the ocean? Would you like to go see Nemo?